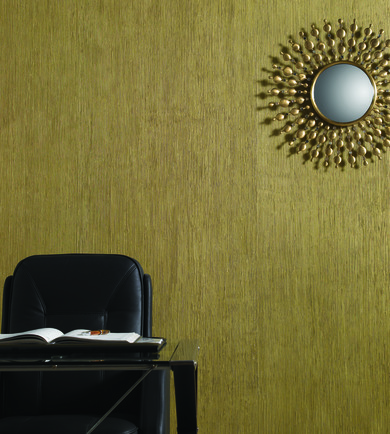 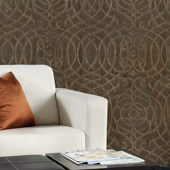 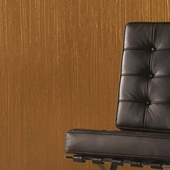 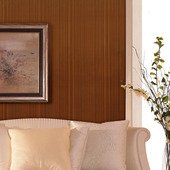 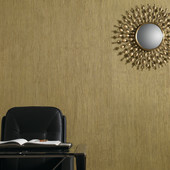 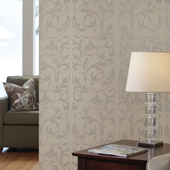 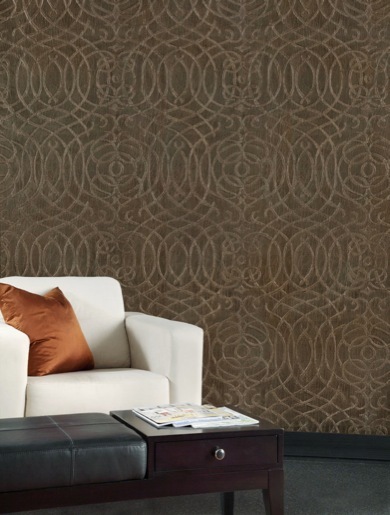 Old world hand crafted and hand screened wallpapers, juxtaposing luster against matte, layering texture upon texture. 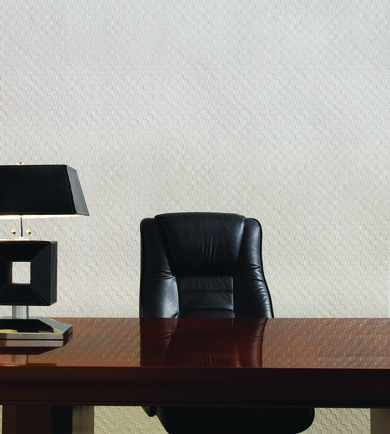 Cosa's translucent qualities transform color into mystical settings. 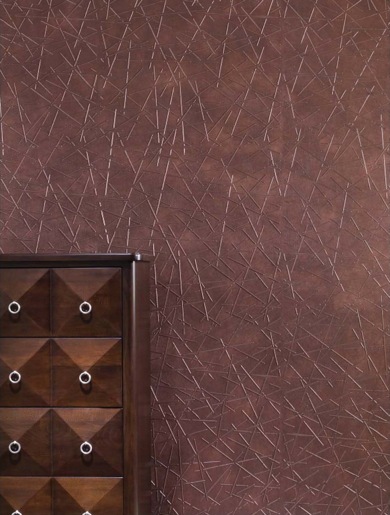 These handcrafted wall treatments render the look of hand applied plasters, iron gilding, crackled frescos and textured fabrics. 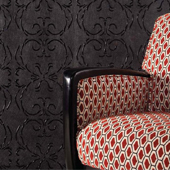 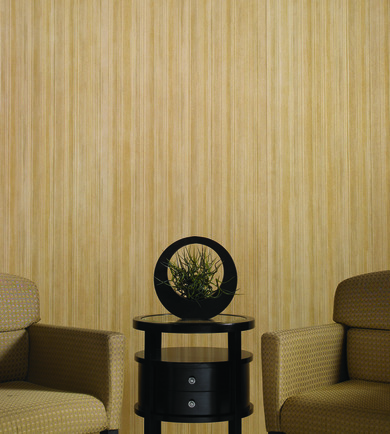 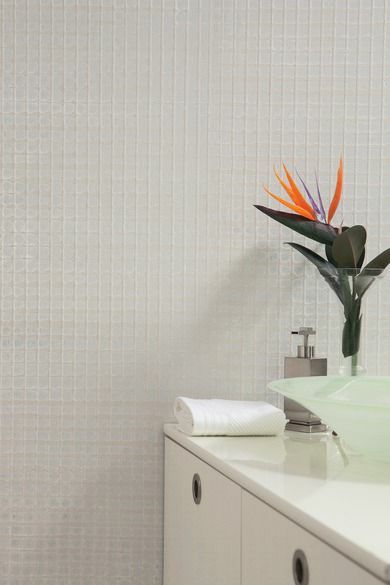 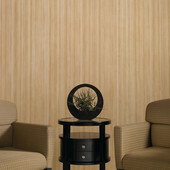 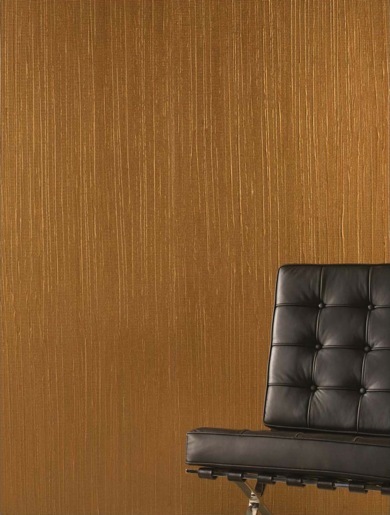 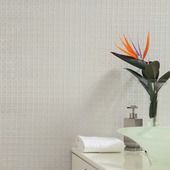 They truly harmonize pattern and texture with a quality that stimulates multiple sensory perceptions at once. 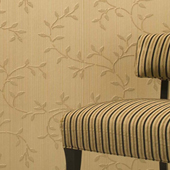 As these are handcrafted, all patterns can be custom colored to meet your design needs for as little as 30 yards. 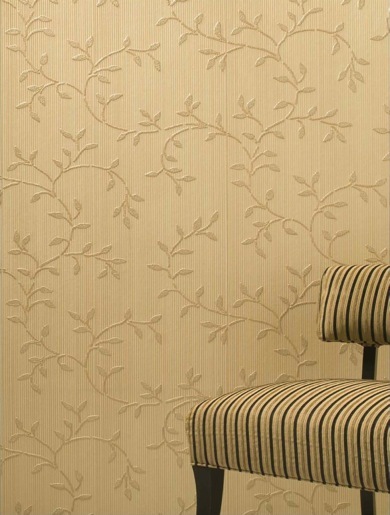 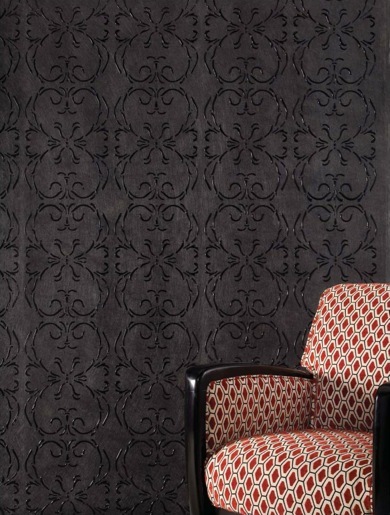 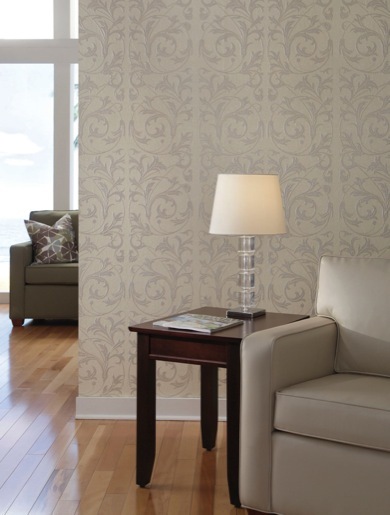 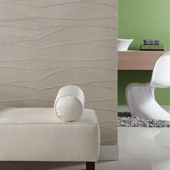 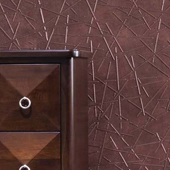 Mother-of-pearl subtlety meets substantive aesthetics in this collection of handcrafted wallcoverings. 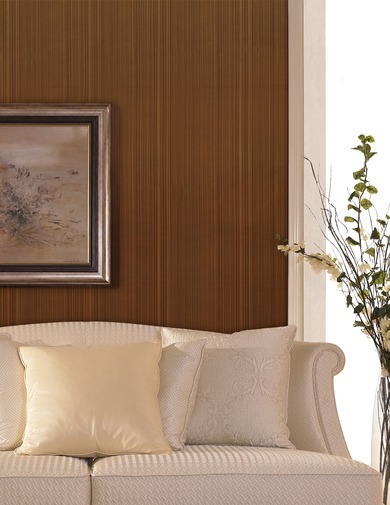 A mix of look-at-me filigrees and florals and classic smaller-scale textures create a selection with real depth. 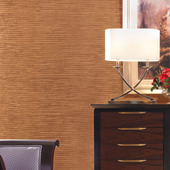 Whether you seek to create a focal point or simply set a mood, this shimmering set of designs fills the bill.